Ever wonder what is it you were made for? Sometimes it can be hard to figure out what we have to offer. 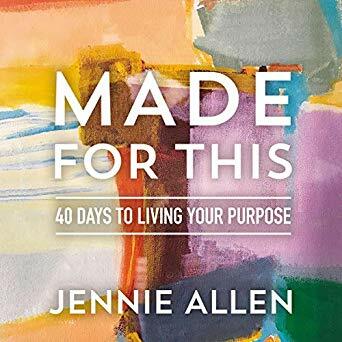 Join this small group as they study Jennie Allen’s book. Find out where God wants to use you.